If you’re suffering from a car accident injury, don’t delay any longer. Contact us at Greenwood, IN center, and let our trained physical therapists help you get on your road to recovery. We’ll have a one-on-one consultation with you, do a comprehensive evaluation and create a treatment plan targeted for your injury. 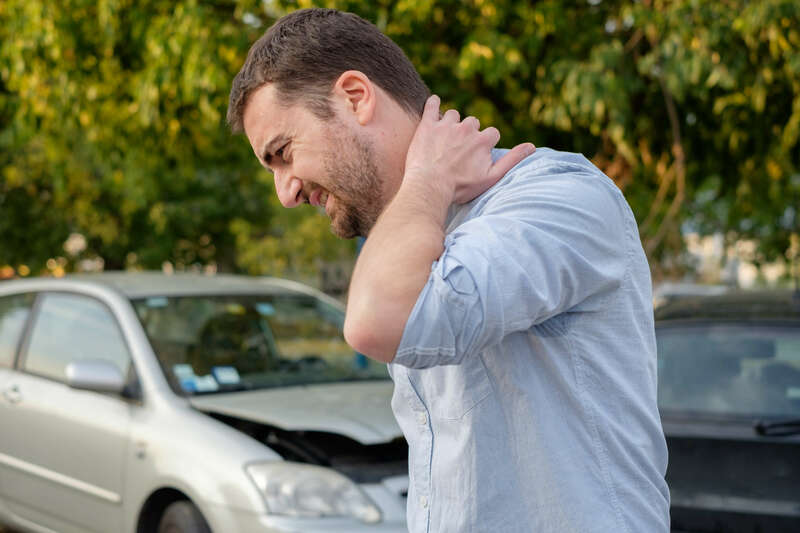 We’ve helped many others recover from a car accident injury and can help you too.